Lady fitness fanatics, rejoice! 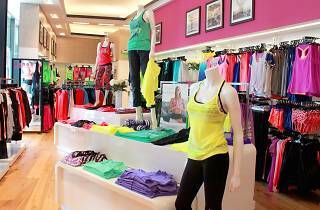 Active wear brand Lorna Jane is hosting a mega warehouse sale with stylish, sporty garb for up to 70% off. Shop hoodies, yoga pants, tanks, shirts, and more, fit for everything from Pilates to running, hiking to cycling, lifting to dancing—you name it. 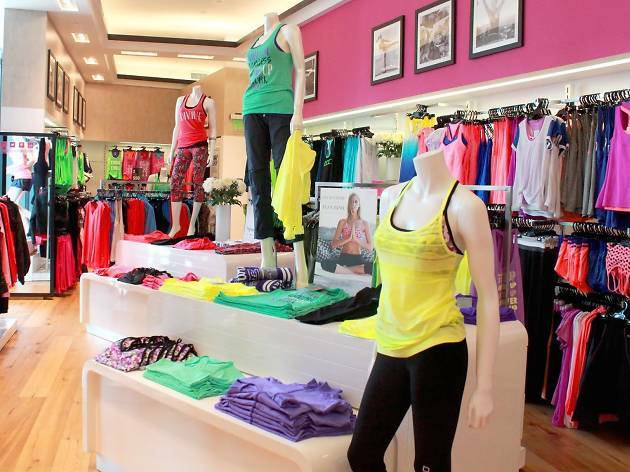 Head to Lorna Jane’s Santa Monica warehouse exclusively May 16-17 for high quality finds at a wallet-friendly price.